Mr. Ernie Alexander, the inventor of the BrickVent Moisture Control System is a masonry contractor with 17 years experience in the industry. His extensive experience has given him a unique perspective regarding moisture problems and how preventative measures are applied in the field. He saw the need for more effective moisture abatement in masonry construction as problems arose resulting from changes in construction. Specifically, with the tighter building envelope of today’s construction, moisture is no longer allowed to migrate freely between building components, and can become trapped when not drained and ventilated properly. A variety of moisture control products are now on the market but they tend to have serious drawbacks. 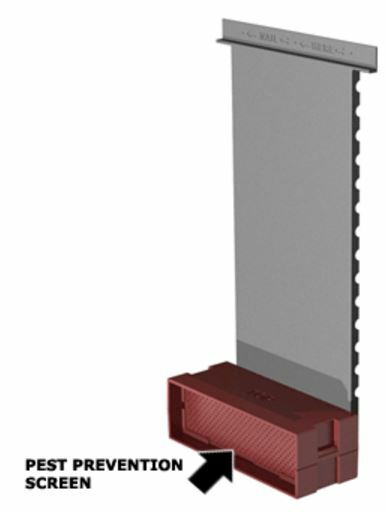 Many are difficult to install and rely on the very small weep spaces to drain and ventilate large surface areas of masonry structures. 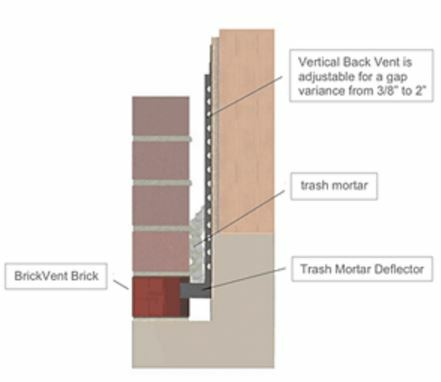 So, utilizing his field experience, Ernie developed BrickVent, a product that is easy to install, provides drainage and much greater ventilation than anything on the market. Mr. Alexander partnered with Curt Franke, who brought considerable sales and marketing experience, and together they founded Masonry Innovations, Inc. in 2004. 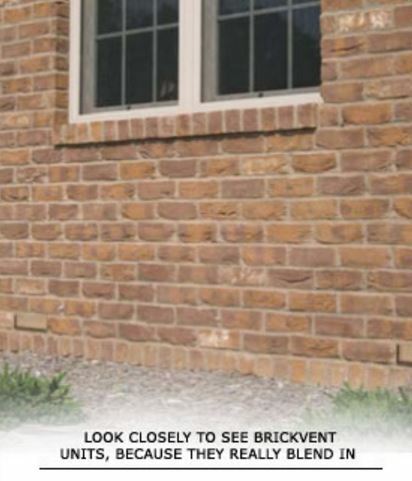 Masonry Innovations was founded in order to bring BrickVent to the construction market and to develop additional masonry solutions to meet the needs of the construction industry.